Heavy-handed former UFC title contender Derrick Lewis took last-minute title fight against Daniel Cormier at UFC 230 PPV event in November of 2018, which saw Lewis snapped his three-fight winning streak after Cormier smoked him midway through the second stanza via submission. Earlier this year promotion asked Lewis to face former champion Stipe Miocic at UFC on ESPN+ 1, but ‘Black Beast’ turned down the offer because he wanted to rest up for ‘DC’ fight. Currently, Lewis is slated to face former division champion, Junior dos Santos for the five-round main event on March 9 from inside INTRUST Bank Arena in Wichita, Kansas. 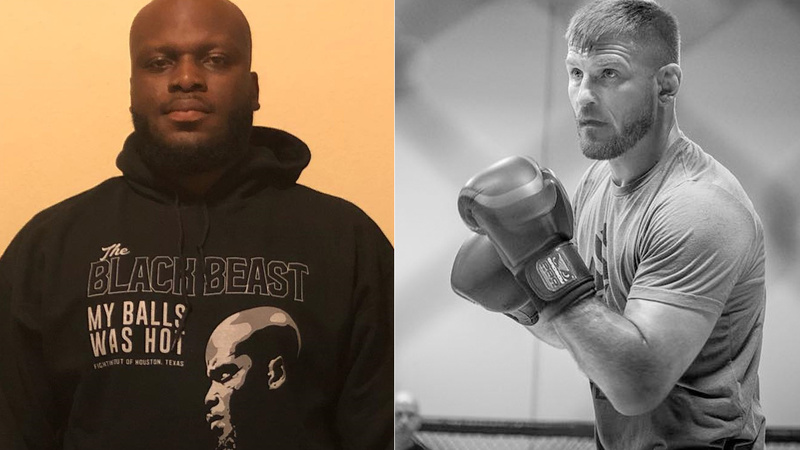 But hold on ‘Black Beast’ is already planning his next fight against Stipe Miocic which he earlier turned it down just because Lewis ranked No. 3 thinks “Cigano” ranked No. 8 is the weakest guy he’s facing in recent years. After ‘JDS’ fight Lewis (21-6, 1 NC) wants a quick turn around with Miocic fight. Let’s say if Lewis pulls a win against ‘Cigano’ it remains to be seen who he’ll fight next.